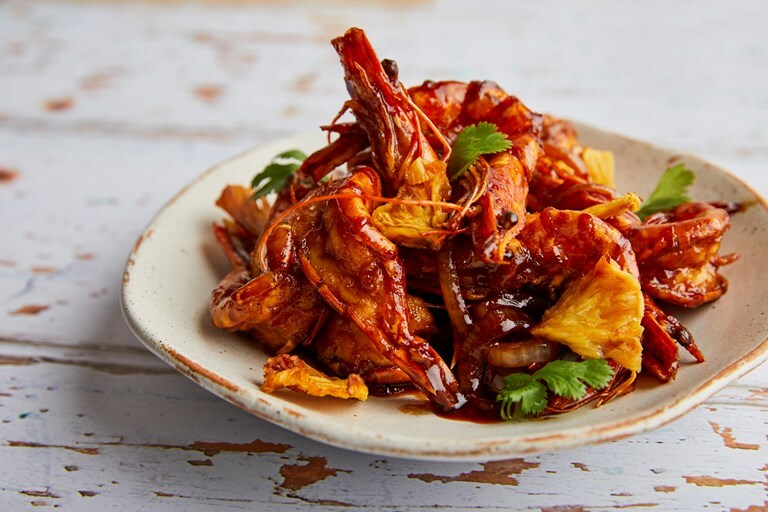 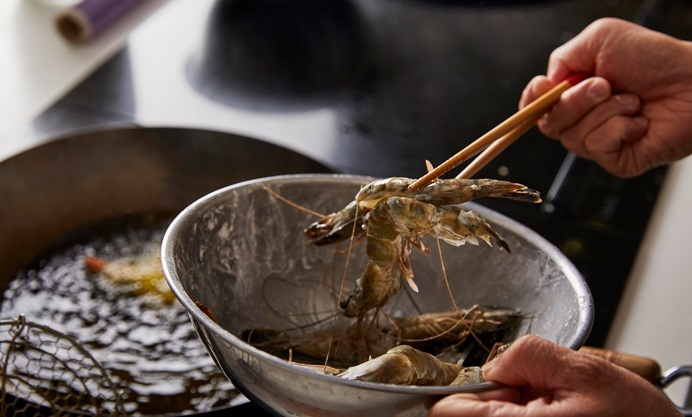 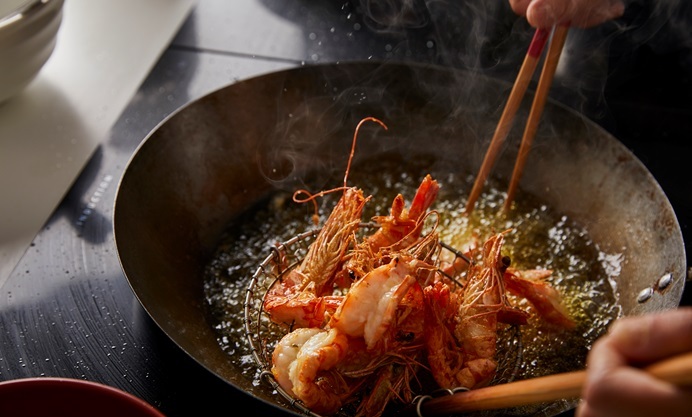 This sweet and sour prawns recipe is School of Wok founder Jeremy Pang's take on the Chinese restaurant classic. 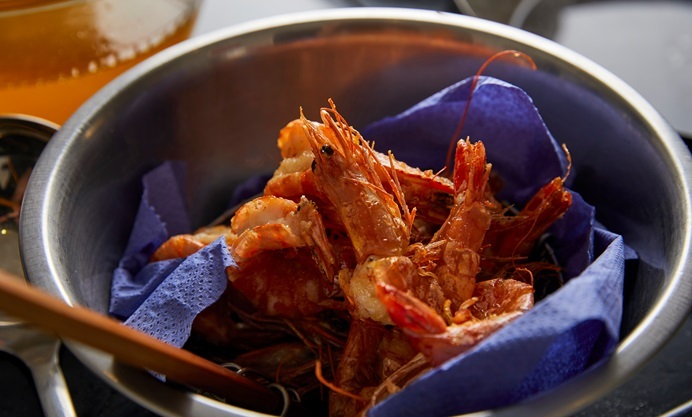 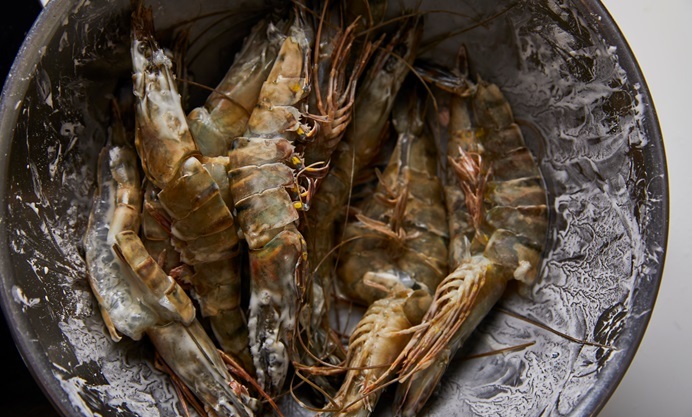 The homemade sauce and butterflied prawns (still in their shells) take less than half an hour to cook. 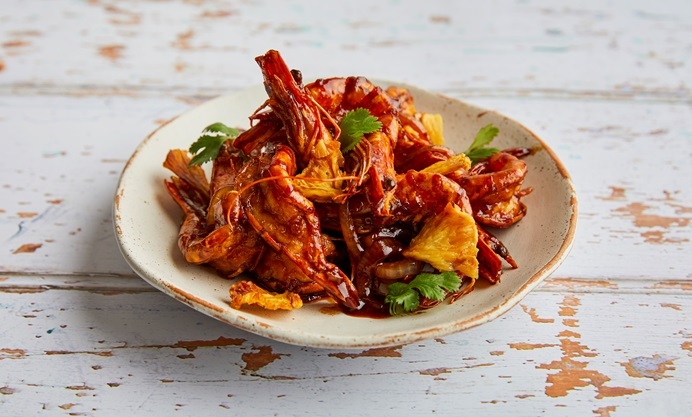 Serve with some simple steamed rice on the side to make this a fantastic midweek meal.